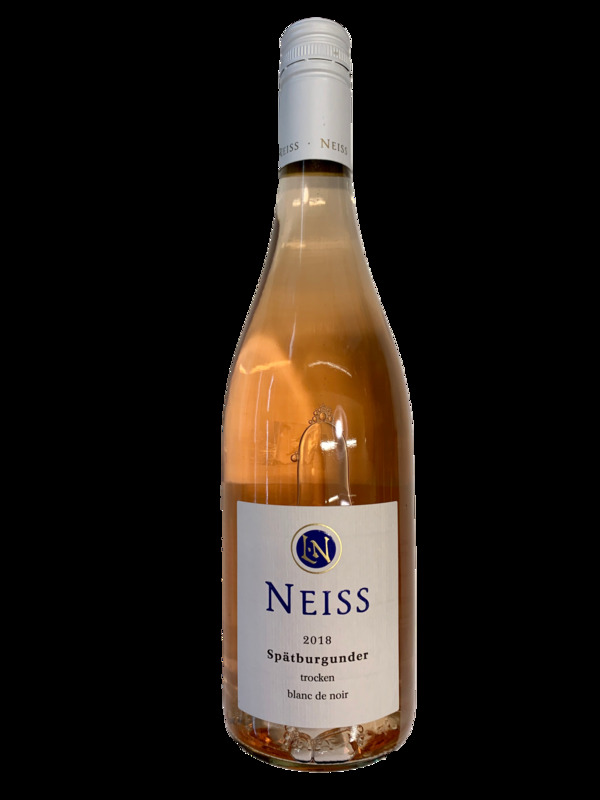 Back due to popular demand--it's 100% Pinot Noir from the Pfalz, tart and delicious, with red cherry-cranberry flavors throughout. It's bright, light-bodied, and dry (zero sweetness). A perfectly refreshing sipping wine, or it goes with absolutely anything summer serves up. 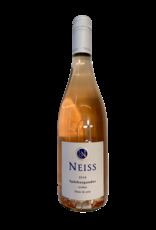 Made from Pinot Noir in the same region that makes our fave Sauv Blanc. 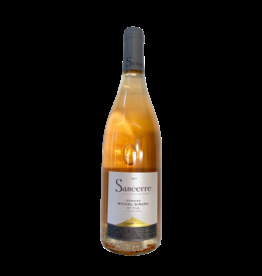 A vibrant aroma with shots of sour peach candy and intense strawberry-mineral flavors. Dry and medium-bodied, with the acidity to make for great pairings.